So you’ve found “the one” — the person you want to spend the rest of your life with. 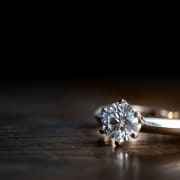 You’ve been saving money for months to get that vintage engagement ring, but you’re hoping to have a little more in your pocket before you pull the trigger. Luckily at Watch & Wares, we have a couple of options that help you buy the vintage engagement ring you loved one deserves! It is FOREVER after all. Your first option in getting your engagement ring is to sell some of your other jewelry in exchange for money. 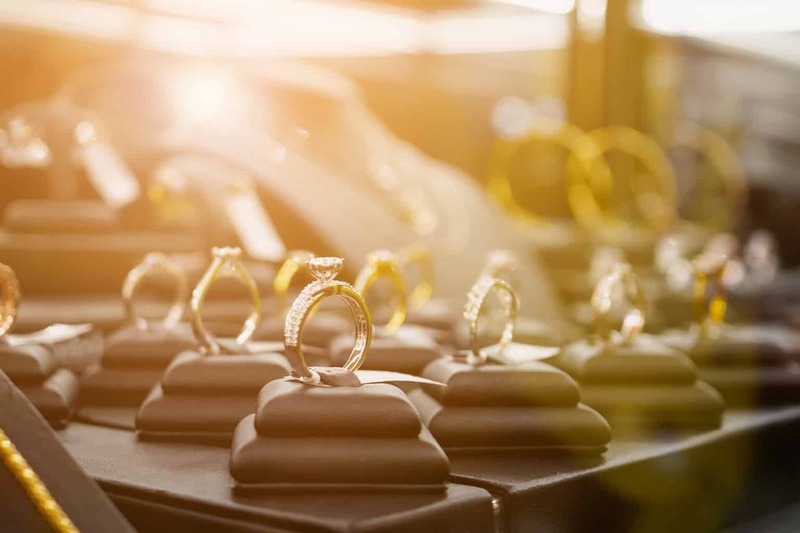 At both the Tustin and Orange Watch and Wares locations, you can bring in these valuables and get them appraised, and then decide whether or not you’d like to sell. We buy a variety of wares including jewelry, handbags, luxury watches, art pieces, and more, so you’re not limited in your options. Just make an appointment, and we will appraise your items on the spot. Getting that perfect vintage engagement ring for your loved one is something that they will cherish forever so that you can use your seller’s reward towards an investment item for your future. We sincerely value our customers, and we always strive to give you the highest monetary value possible for your luxury items. We will provide you with a fair, accurate, and hassle-free offer, which can be payable in cash on the spot! Selling your jewelry will typically get you more money than taking out a collateral loan. However, unlike a collateral loan, the item will not be returned to you unless you purchase it back. Some brands we buy are likely to purchase from our customers include Tiffany & Co., Bulgari, Cartier, Rolex, Omega, Breitling, and Louis Vuitton. We do not buy electronics, clothing, or weapons. To learn more about selling jewelry and pawning items with Watch and Wares, visit our Sell Jewelry page for our Orange and Tustin locations. Your second option is through our collateral loan services. If your item has sentimental value and you do not wish to get rid of it indefinitely, consider taking out a jewelry loan (also known as a pawn loan or collateral loan). Getting a collateral loan is very simple at Watch and Wares Tustin, and you will not need to make an appointment to get an appraisal. Bring the item(s) that you would like to use as collateral to our Tustin location and we will give you a free evaluation of what we think the item is worth. You will then be issued a 4-month loan with a ten-day grace period, and a state-regulated interest rate based on the loan amount. We do not require credit checks or income verifications, so you get the loan without any credit score risks involved. When you take out a collateral loan, we will securely store your item until you have paid off the loan in its entirety. If you end up needing longer than the allotted amount, you can renew the loan by paying the current interest. There is also no penalty should you decide not to pay the remaining amount. Your collateral item will act as your payment and belong to Watch and Wares. We accept jewelry, luxury watches, gold, and other precious metals as collateral items so you can find the item that works best for you. You could be proposing much sooner than you anticipated with a ring that your future husband or wife will love. To learn more about taking out a jewelry loan with Watch and Wares Tustin, visit our service page. 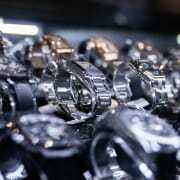 Whether you want to sell your jewelry or take out a collateral loan, Watch & Wares is here for you. 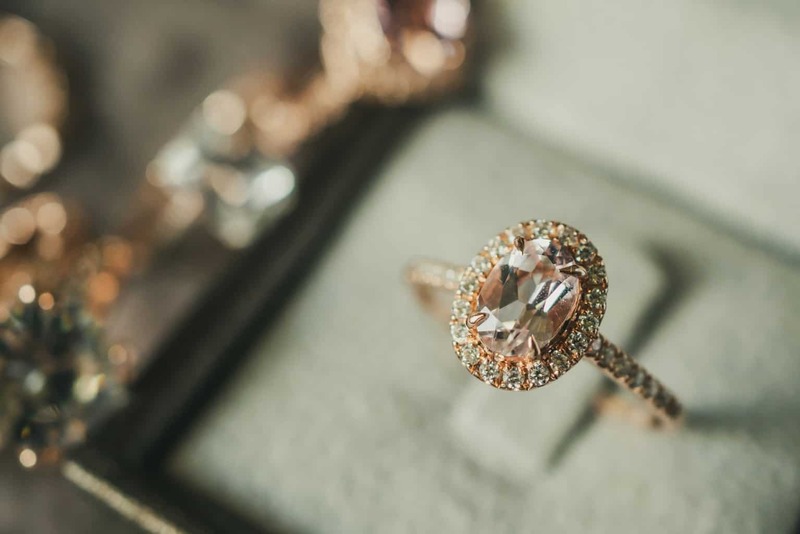 It’s personal preference on which service will work best for your engagement ring plans, and we’d be more than happy to answer any questions you may have about our services. 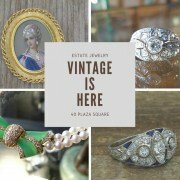 Getting the perfect vintage engagement ring has never been easier! For questions about collateral loans, please call our Tustin location at (714) 731-9600. For all other questions, please call our Orange location at (714) 633-2030.